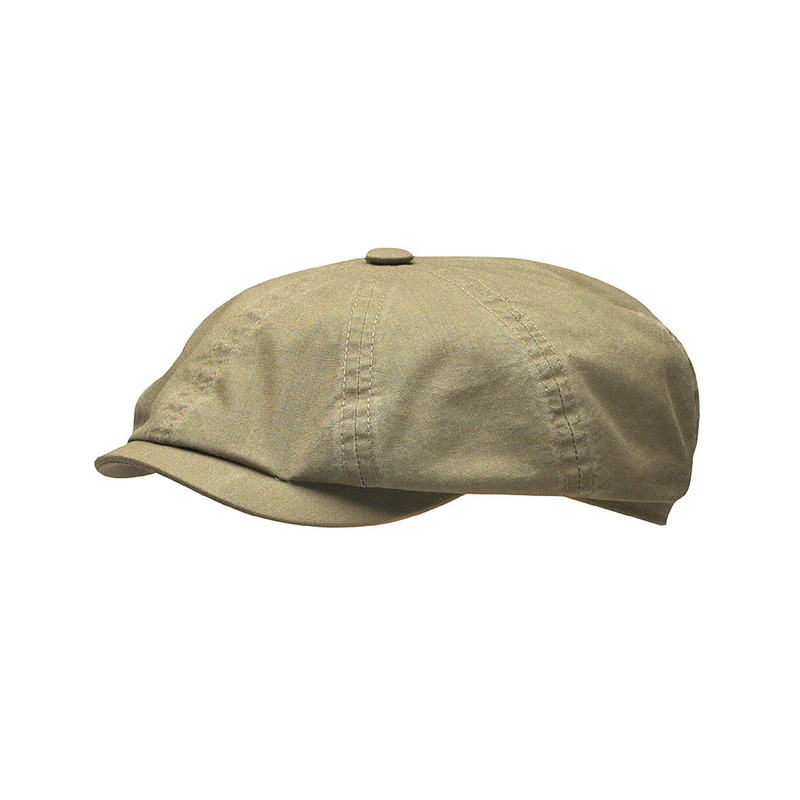 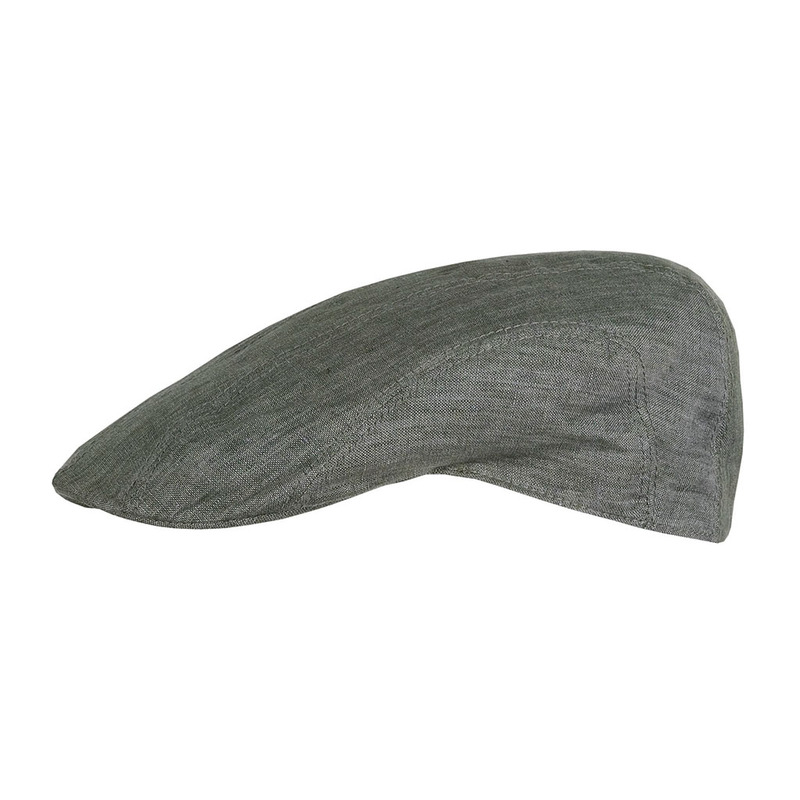 This cotton cap has an iconic oversized look that gives it a chic, vintage charm. 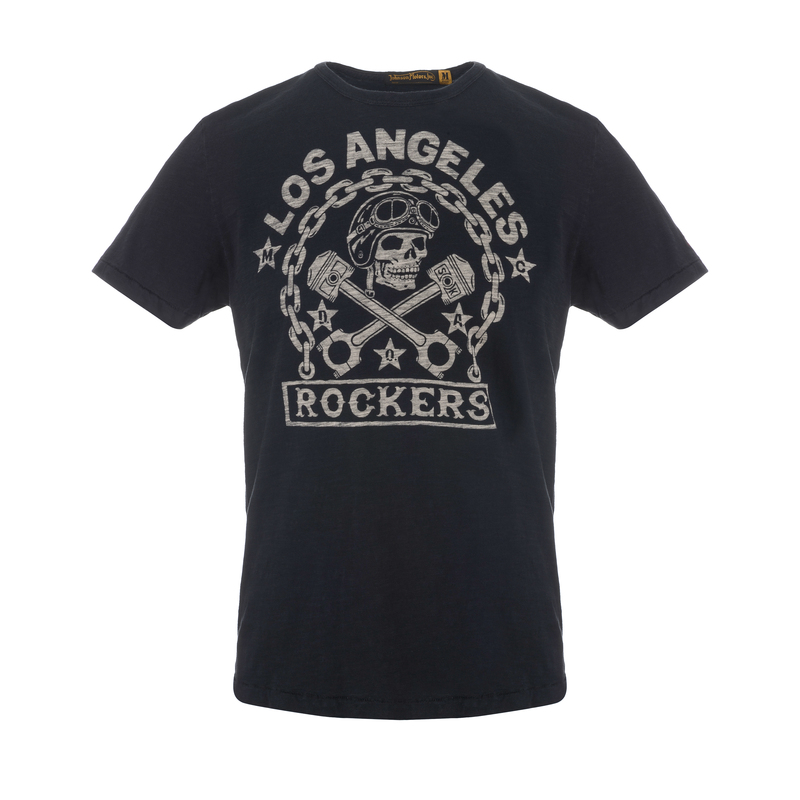 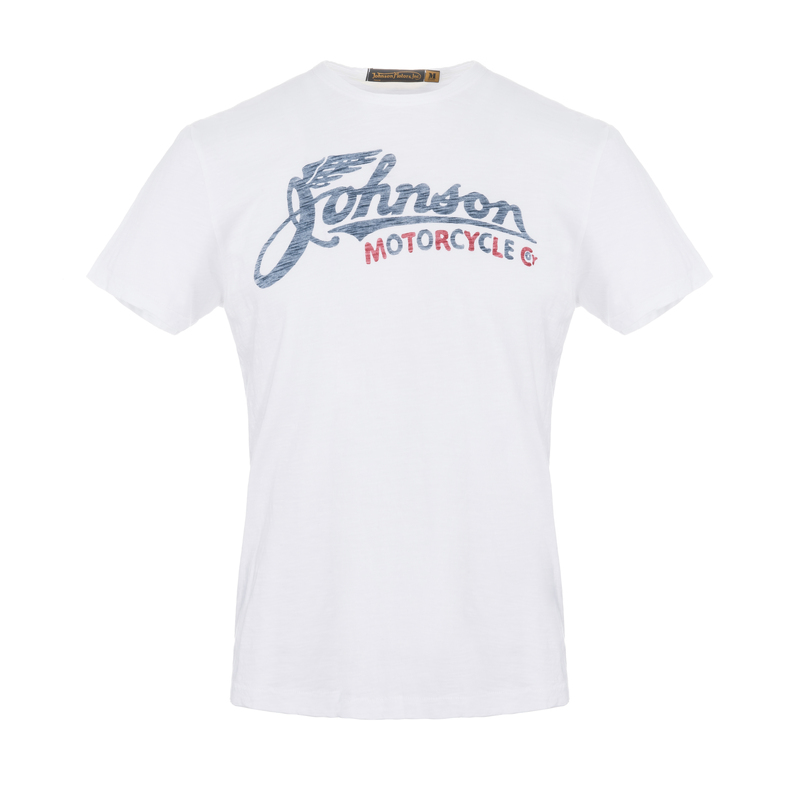 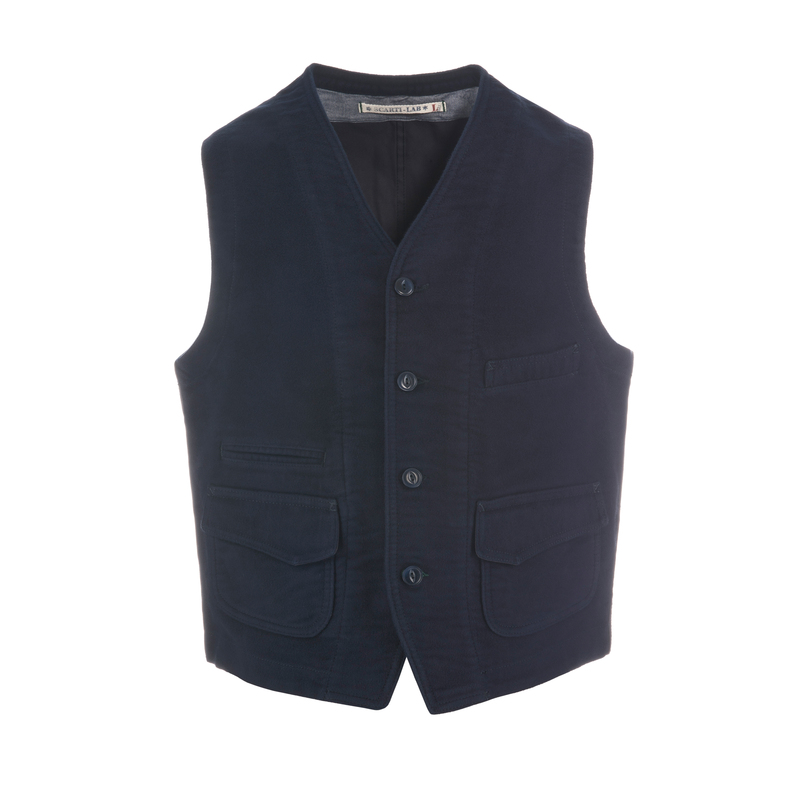 The fine cotton fabric is breathable and lightweight, and also offers protection from the sun. 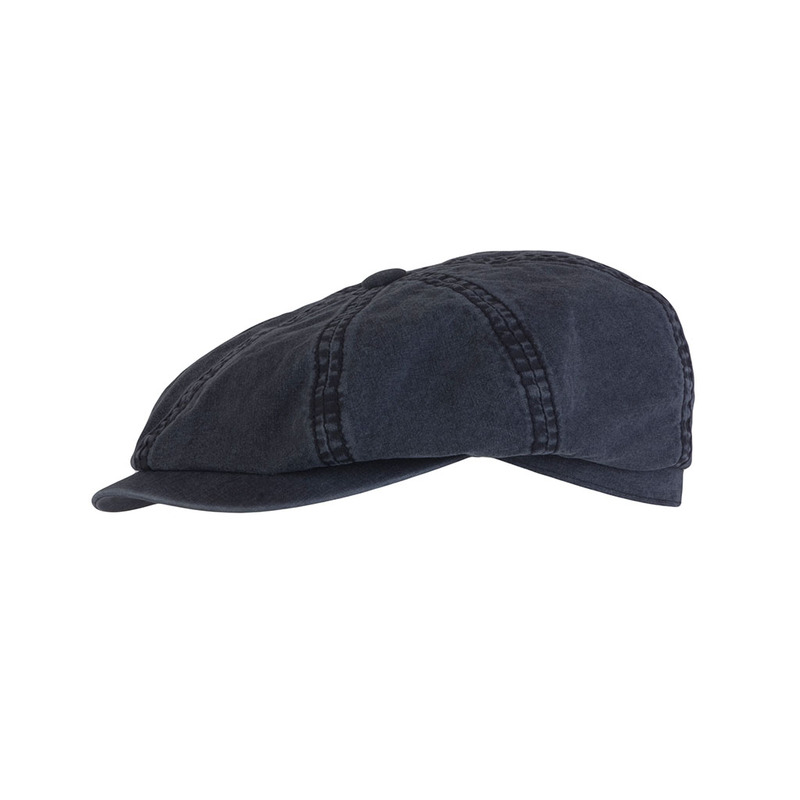 This men’s hat has a small visor, panelled top with a thick stitched trim and embroidered watermark, making it ideal for both comfort and style.